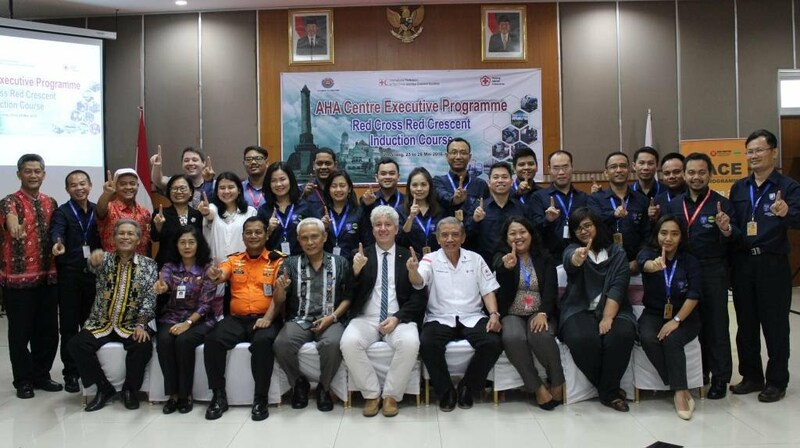 IFRC and Indonesian Red Cross (PMI) co-facilitated a Red Cross Red Crescent Induction training for governments of ASEAN on 23 – 27 May 2016 in Indonesia, as part of the batch 3 of the AHA Centre Executive (ACE) Programme. 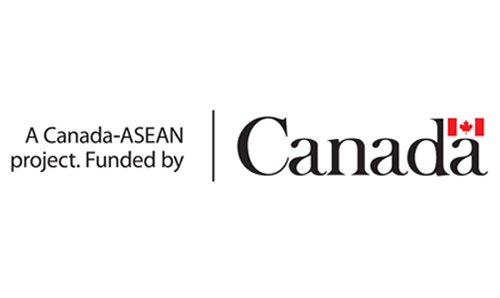 This training is part of the 6-month AHA Centre Executive (ACE) Programme aiming at enhancing the capacities of the future Disaster Management managers of ASEAN. The training was held at PMI training centre in Semarang, Central Java, Indonesia, for 16 representatives of National Disaster Management Offices from 8 ASEAN Member States, as well as 3 participants from the AHA centre. 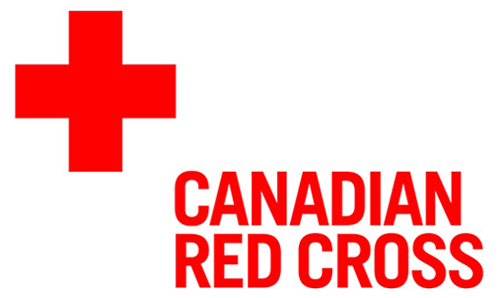 The training included a one-day field visit to Bogor to learn about the community-based activities facilitated by Indonesian Red Cross (PMI) and a field exercise to test the learning of participants.